Who knew that a potential bridge could polarize a community in so many ways? 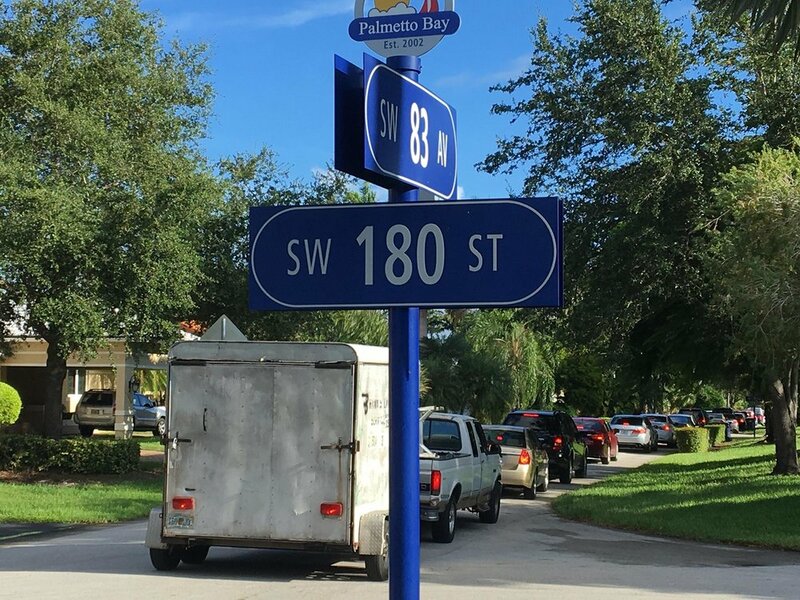 On January 25, Miami-Dade County’s Transportation Planning Organization voted unanimously to kill a bridge that would have extended Galloway Road (87th Avenue) from SW 164th Street to 163rd Terrace over a canal. The County had originally told Palmetto Bay it planned to build the $1.9 million bridge in an effort to reduce traffic elsewhere in the Village. Over the past year, as the potential bridge was discussed, debate broke out among residents. Residents south of the canal mostly were in favor, since Waze and other traffic apps were guiding drivers onto their tertiary streets. Those north of the canal opposed it because it would bring traffic to their relatively quiet streets. Other dividing lines included political affiliation. To many, it felt like the County was forcing the bridge on Palmetto Bay even though the Village Council had united to oppose it. The bridge also rubbed people with differing opinion about the pending public transportation changes on the Transitway the wrong way. There’s no doubt that Dade County traffic has exploded over recent years and people patience is running thin. As a Realtor, I can confidently say that a high percentage of people who put their homes up for sale in Palmetto Bay are leaving citing traffic as their #1 reason. The County held several public meetings to present their plan and collect input from citizens. On August 30th, nearly 350 people showed up at the Palmetto Golf Course to mostly oppose it. Throughout, the County projected saving as much as 40% on commute times through the area, but just recently admitted they had ignored the potential effect of apps such as Waze. Some government officials called it “the bridge to nowhere” because if completed it would have taken cars no further than 22 blocks further north where 87th Avenue dead-ends. "I'm so relieved this has been stopped. My home is my life and my neighborhood is so precious to me. We joined together and preserved peace and that's how everything is supposed to work in democracy," said north of the canal resident Ineska Stojsic. It is thought that much of the traffic in Palmetto Bay is created by explosive growth of communities to the south trying to get downtown for work while trying to avoid the US-1 gridlock. Cutler Bay Mayor Peggy Bell, who was in favor of the project, continued to advocate for more people using bicycles and public transportation. "It is what it is, we lick our wounds and we go home and we do everything we can to get everyone on the rail which is what we advocate and we certainly agree 100 percent on that," Bell said. Councilman David Singer added, “I think the Village needs to work expeditiously with those residents that are suffering with the overwhelming issues of traffic. We can’t use a one size fits all promise.” To that end, he points out a new $100,000 traffic study from Marlin Engineering is expected within the next 30 days. The Village is hoping that the solutions detailed in the report will be presented to Miami-Dade County so they can work cooperatively towards traffic relief.